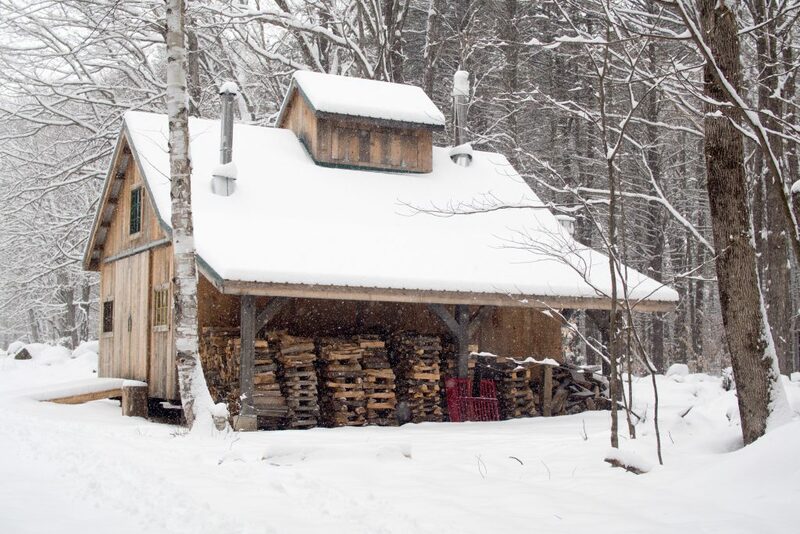 It’s Maple Open House Weekend all across Vermont! VermontMaple.org tells us that when visiting sugar houses on March 24th and 25th, visitors can expect warm welcomes from their sugar maker hosts, eager to educate and share with the public the process of making maple syrup from sap – an inside look at the hard work that goes into producing each jug of syrup. Traditional Open House activities include sampling syrup; tours of the woods; pancake breakfasts; horse-drawn sleigh rides; sugar-on-snow parties; and plenty of maple products to taste including maple donuts, maple cotton candy and maple creemees. For a map and list of maple partners participating in the weekend, see here. So much to look forward to in one weekend. Bring on the pancakes!